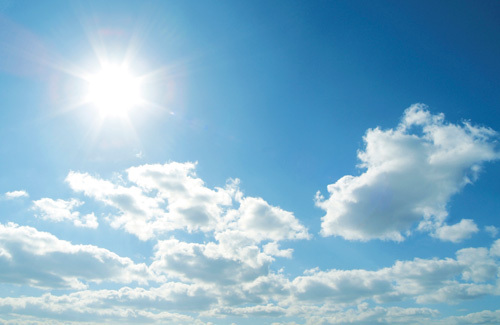 Are you doing enough to prevent your skin from the UVA Rays? If you think that just by applying you Sunscreen once and it will last you for the whole day, then you are soo wrong! Most High SPF sunscreens uses UVA filters like avobenzone and mexoryl, which break down quickly and lose effectiveness in the sun unless stabilized. Which is why you needa reapply your sunscreen at least once every 2 hours to make sure you were well protected thoughout the day. 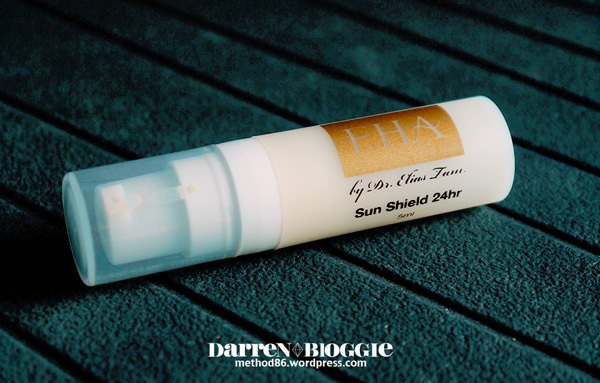 But now, with the EHA Sunshield 24 hr by Dr.Elias Tam from EHA Clinic, it will keep you protected from both the UV-A and UV-B rays by 995 with juse ONE application! Totally save the hassle right?! Not to worry about looking too thick on you skin as with an SPH factor of 30, it still appears transparent even when applied thickly to the skin, giving you a natural look 😉 It can also be used as a foundation base before applying your make up too! EHA Sunshield 24 hr is available at EHA Clinic. 1 Scotts Road. #15-01 Shaw Centre. [Darren Bloggie Giveaway] Moisturize Your Skin with Jyunka Hyaluvital Cream!